J.B. Starkey Wilderness Park has its own corral for visiting horses. After a recent and very personal epic fail, I sought the comfort of Nature and the countryside. Though not so exciting or scenic, Jay B. Starkey Wilderness Park still provided the needed escape I sought. The park is equipped with a staffed visitor's center that has good maps. 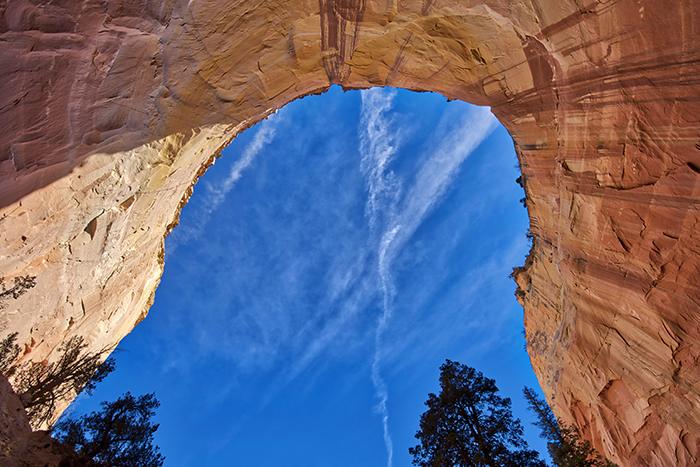 You can camp, bring your horse, bring your dog, and amble all within the park's 8,000 acres. 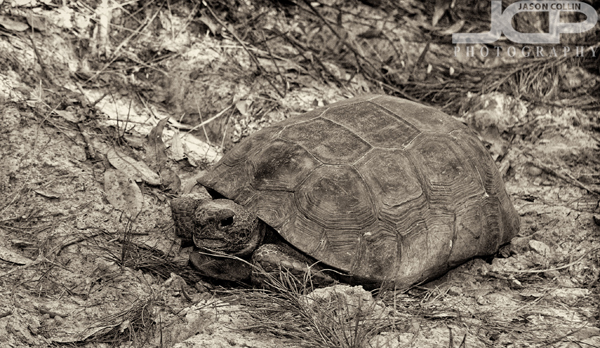 This gopher tortoise was quite the speedster. The first fellow we met out on the hiking trail was the above gopher tortoise. It saw us, yet still motored toward us nonplussed. I met it half-way for a friendly portrait. I could not help lightly touching its shell. Its home was just a few steps away actually. A fine hole it was. A long-tailed skipper butterfly staying hydrated, as we all should. I have never photographed a butterfly to my liking, and I still have not. 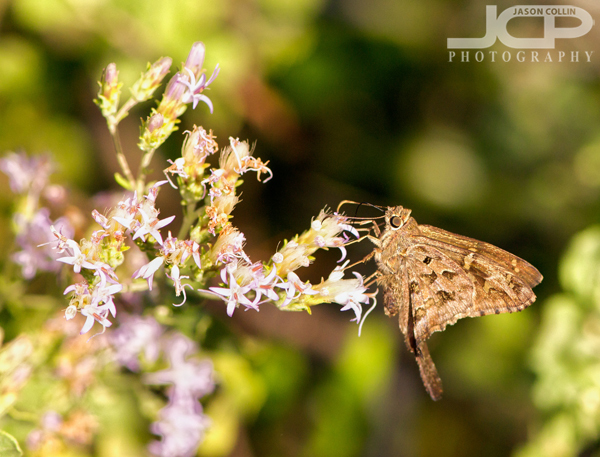 However, the long-tailed skipper I saw semi-fluttering about was my best attempt to date. The image was made with a Nikon D300 and Nikkor AF-S 105mm VR micro F2.8G lens, and hot shoe mounted Nikon SB-600 Speedlight. I used the SB-600 for all shots featured in this post save for the top, HDR image. 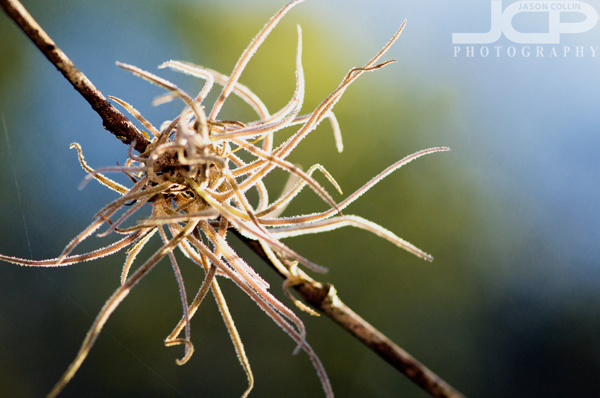 A messy air plant clutching to a twig. I have long been very interested in and fascinated by the concept and being of air plants. A plant that can exist clinging to something in mid-air. Does it wish it could set down roots in the Earth? 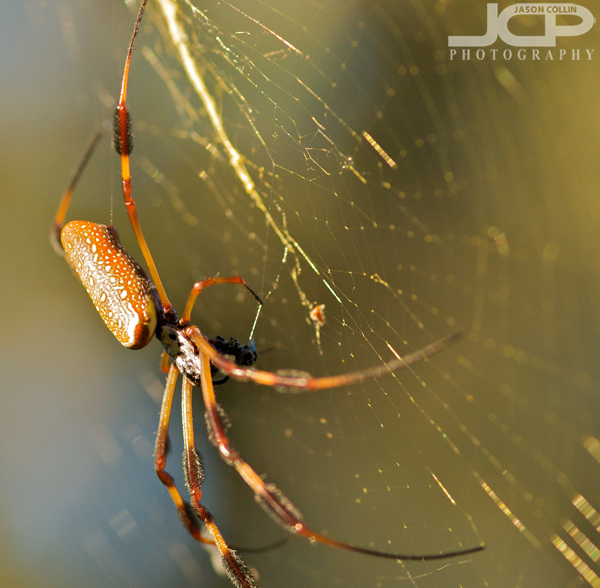 The appropriately named golden-silk spider seen in J.B. Starkey Wilderness Park. Just like my desire to make a good butterfly photograph, the same goes for spiders. I still cannot produce an image I want to, but this is perhaps my best spider image to date, which, obviously, is not saying much. This golden-silk spider was having a late lunch, so I only made two photographs of him not wanting to be that much of a bother. 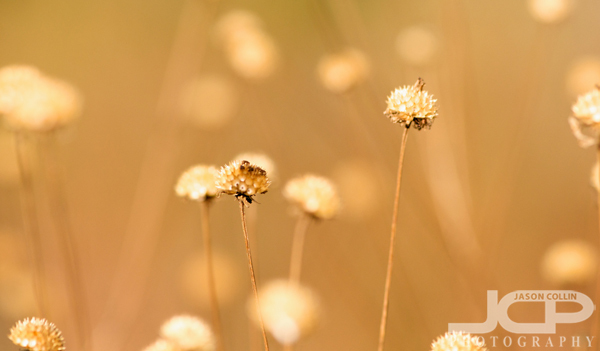 I will one day write a poem based on the bokeh color and DoF in this photograph. There is nothing purer in photography for me than Nature and wildlife photography. It fills me with a sense of the old explorers. If I am able to capture something of fancy, to me it is like bringing home a treasure of pixels.